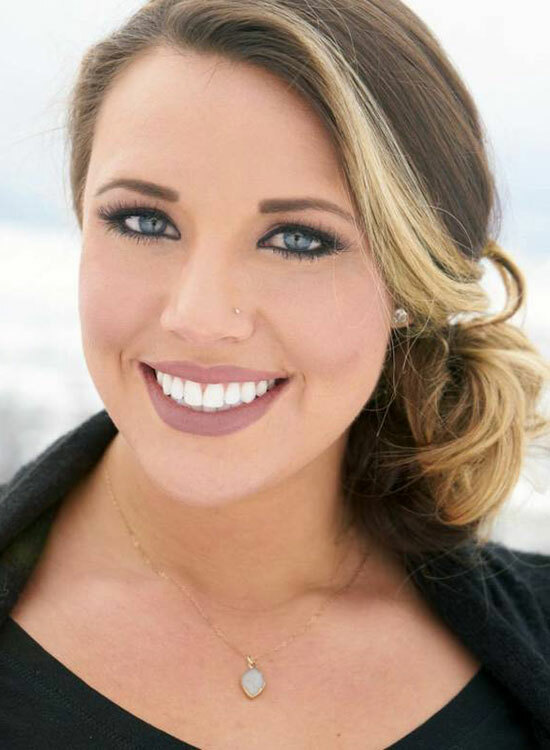 Amanda was born and raised in Glenwood Springs, Colorado. She is an outgoing, loving person that makes her a natural in this business. She enjoys the outdoors, working out and being around friends and family. Amanda has worked with Sopris Home Care since December 2013. She gives our clients the love, companionship and help they need as well as the encouragement to carry on their lives in the best possible manner under their circumstances. Her positive and happy nature naturally rubs off on everyone she is around. She is not only an amazing caregiver but she assists with office work and has extensive knowledge about the policies and procedures being a back up alternate administrator for the agency. Our agency is based on the belief that our clients’ desires to remain safely in their residences is of the utmost importance, and our entire team is committed to providing the compassionate caregiving services necessary to make this possible. As a result, a high percentage of the care we provide is to repeat clients, family members, and friends of clients who have seen our compassion first-hand – their referrals allow us to continue helping our clients achieve the best possible quality of life in their own home. We ask you to give us the opportunity to earn your trust by showing you how we can help.